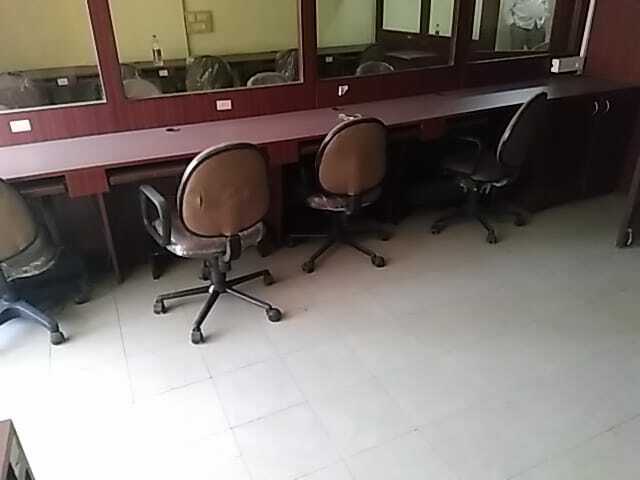 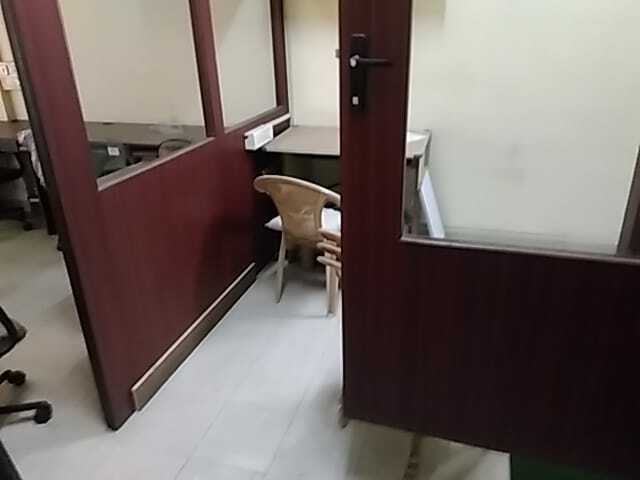 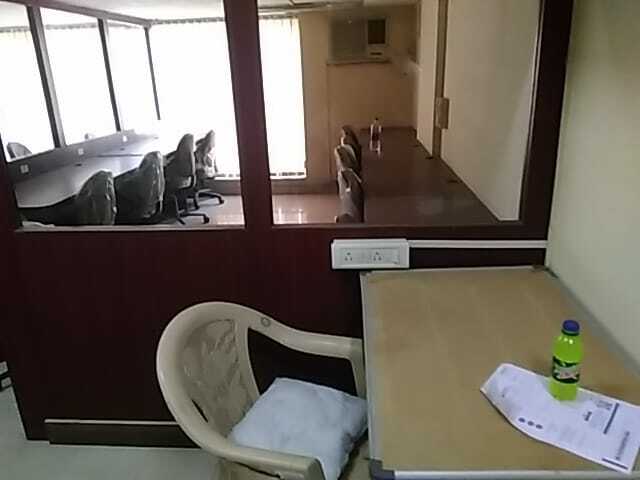 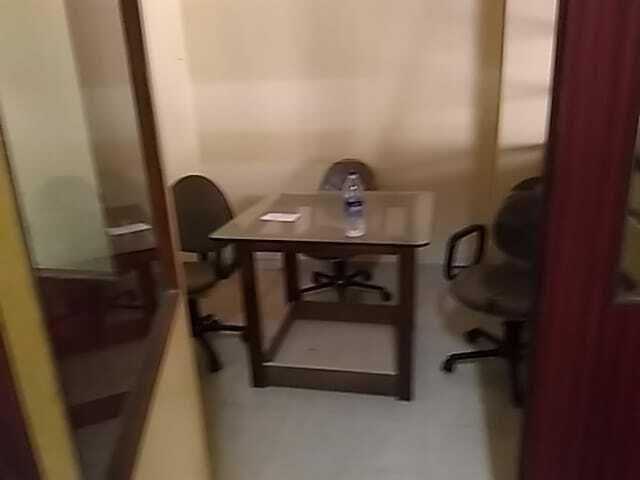 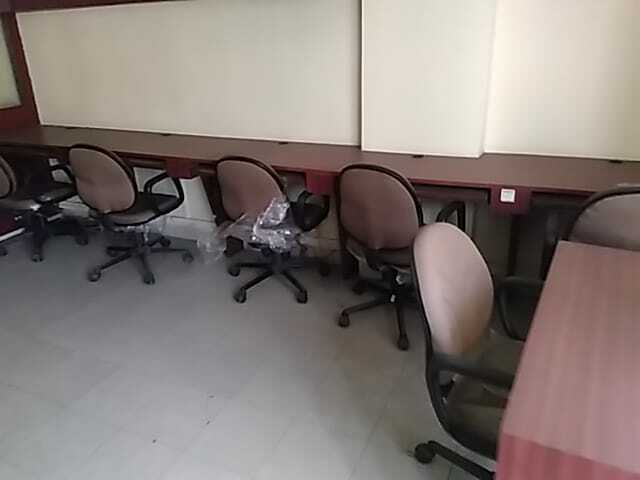 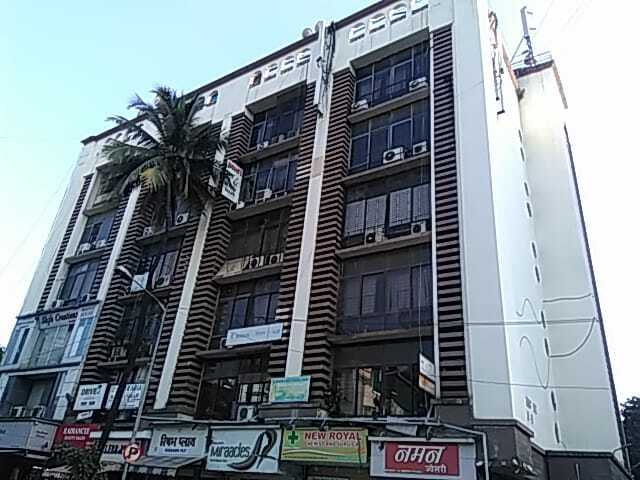 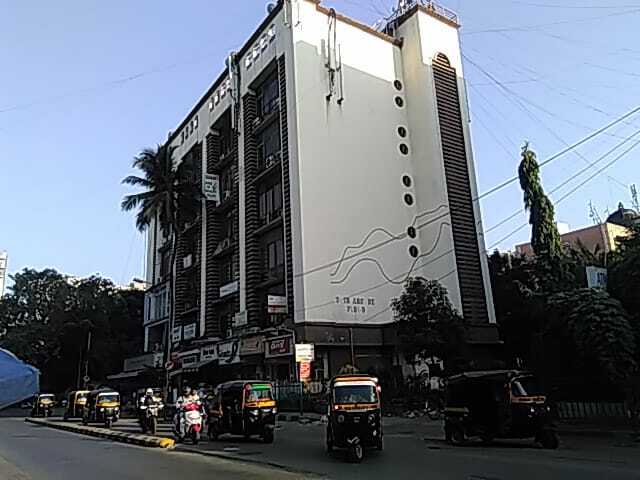 The commercial office space is available for sale in Twin Arcade located at Marol Naka, Andheri East. 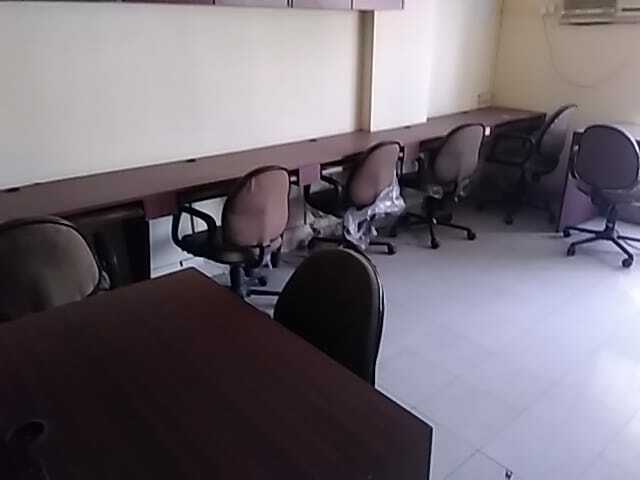 Its a fully furnished office with a carpet area of 686 sq.ft plus 400 sq.ft loft. 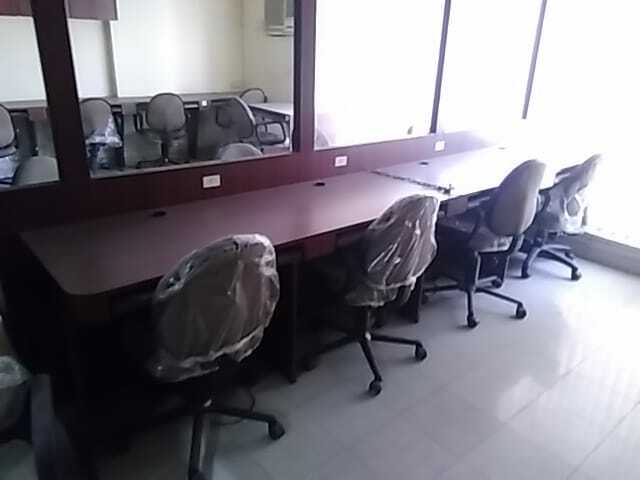 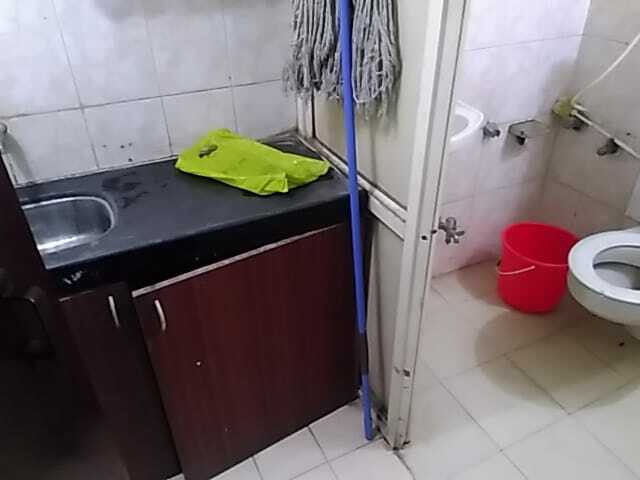 Its an air-conditioned office area that accommodates around 30 people with 2 working stations, 1 conference Room and 1 Boss cabin with all other basic facilities.